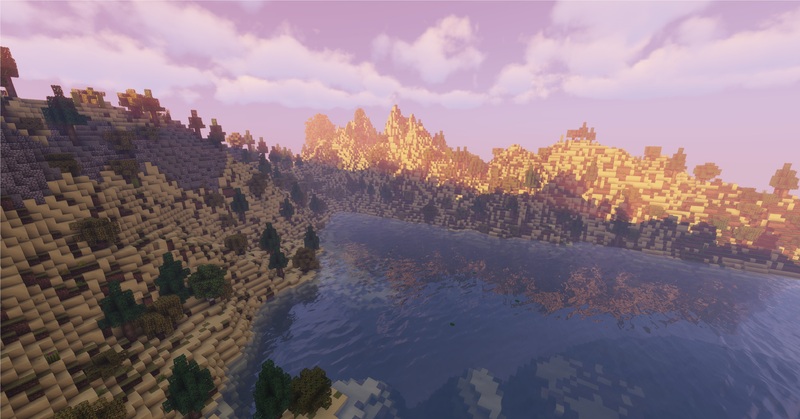 Camstratia - 4k x 4k All biomes, ores, etc. 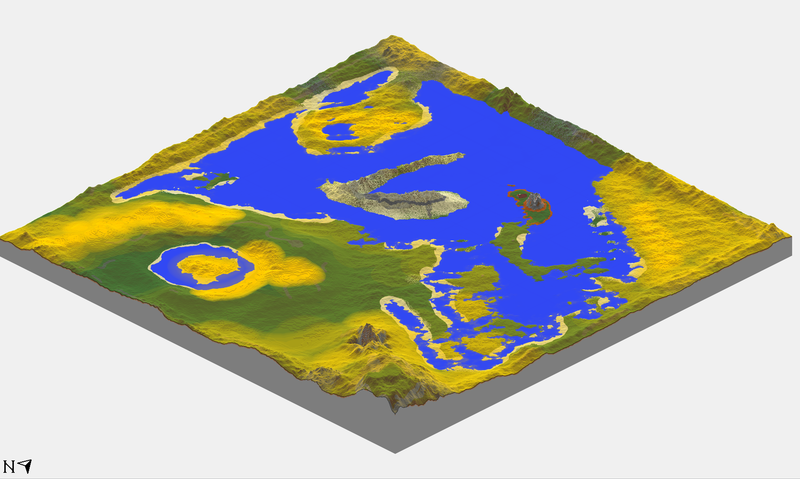 Camstratia V1 is my first attempt at a WorldPainter project. With a vast 4k x 4k landscaping, there's plenty to explore. I originally made this for my pixelmon server which is running 1.12.2 and is updated will all ores, and content of that version, as well as all current biomes. 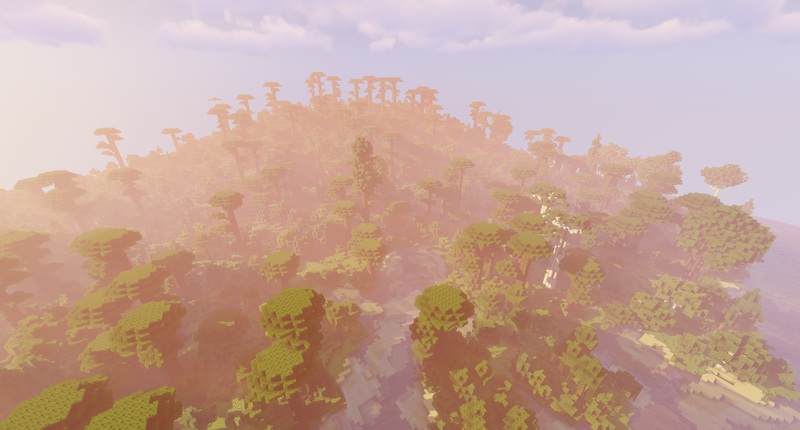 Did I mention custom and default trees? The map comes with an arctic area with a giant mountain range attached to it. A volcanic island that also has a small section with the nether biome built into it. 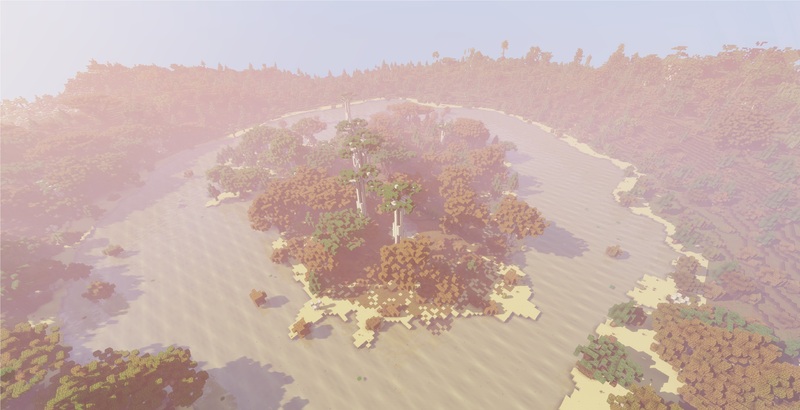 An island in the middle of a small lake, as well as cave systems built throughout the map. Making this map an amazing spot to adventure! 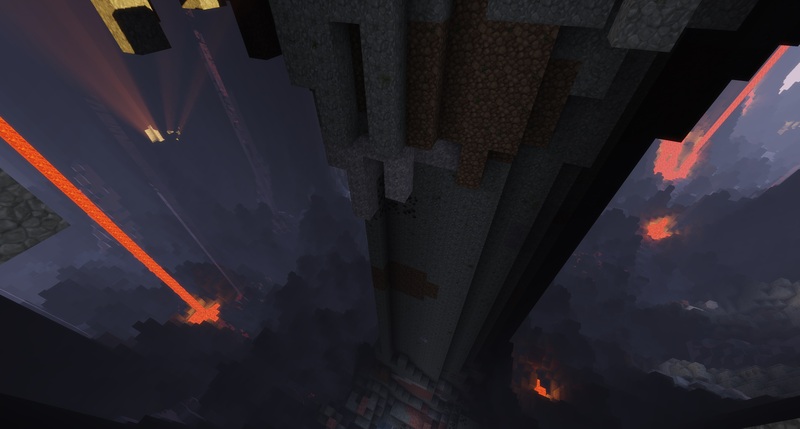 Once you get to the edge of the map you will be greeted with a void that is extremely hard to get out of, making the map perfect for those who wish to have a easy to navigate map, as well as a closed off map for your server.